Marketing and strategy leaders at Arlo & Co, Tourism WA and Qantas along with several agency chiefs are among the top marketing and professionals viewed on LinkedIn this year. The latest LinkedIn Power Profiles list detailed the most viewed professionals on the social media platform in Australia in 2018, breaking them down into five categories: CEOs, marketing and advertising executives, SMB leaders, social impact influencers and HR chiefs. Topping the marketing and advertising list was Trinity Consulting Services head of strategy, innovation and growth, Anthony J James, followed by Arlo & Co CMO, Branka Injac Misic. Rounding out the top five were AFK Agency founder, James Sugrue; Tourism Western Australia executive director strategy, brand and marketing service, Louise Scott; and Y&R A/NZ CEO, Peter Bosilkovski. Other marketing industries representatives filling out the top eight were Russel Howcroft, PwC Australia’s partner and chief creative officer; Qantas CMO, Stephanie Tully; and Sizmek VP of strategic solutions APAC, Timothy Whitfield. In the founder and CEO category, meanwhile, Westpac Group CEO, Brain Hartzer, topped the list, followed by Boost founder, Janine Allis, and Canva CEO and co-founder, Melanie Perkins. In fourth position was Freelancer CEO and chairman, Matt Barrie, while fifth place went to Afterpay co-founder and CEO, Nick Molnar. Also making an appearance in the top eight leaders list were Suncorp Group CEO of customer, Pip Marlow; ANZ CEO, Shayne Elliott; and Kogan founder and CEO, Ruslan Kogan. Notable social impact leaders included Emergent CEO, Holly Ransom (first), and OzHarvest CEO and founder, Ronni Kahn (third), while SMB founders making the most impact were Hey Influencers founder, Gretta van Riel (first), Showpo founder and CEO, jane Lu (second) and Collective Hub founder and editor-in-chief, Lisa Messenger (fourth). 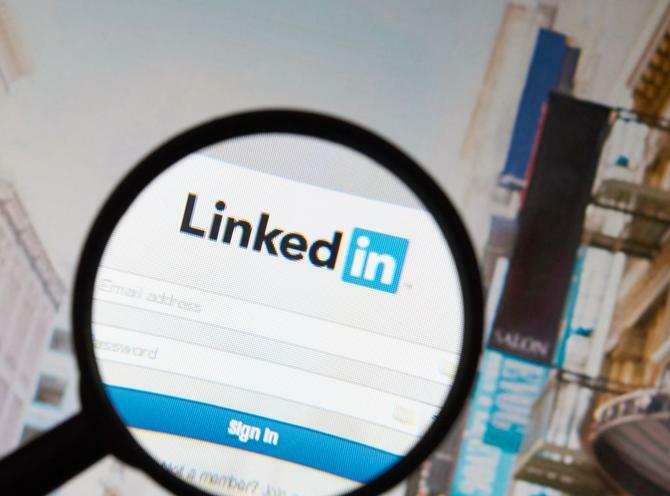 The list was released as LinkedIn announced it had signed up its 10 millionth member in Australia, and boasted of 590 million members globally. “This growth has been possible due to our efforts to continue to add value to our member community by investing in a local editorial team who create and curate content to help our members stay informed on latest industry developments and also by creating a vibrant talent ecosystem that focuses on not just jobs, but also development of skills through LinkedIn Learning,” Linkedin A/NZ country manager, Matt Tindale, said.